Darling-darling is the key event of the 20th district of Paris. 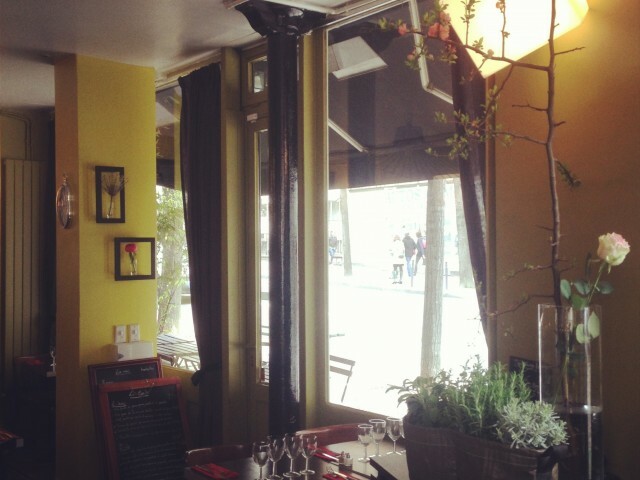 Located close to the Saint-Fargeau metro, Honey-Honey is the ideal place to come and eat good home cooked meals. The roast duck breast or the famous grilled steak with gorgonzola sauce will make you melt with pleasure. Traditional French cuisine lover, you are welcome from Tuesday to Sunday until 2 hours to spend a great moment of conviviality.